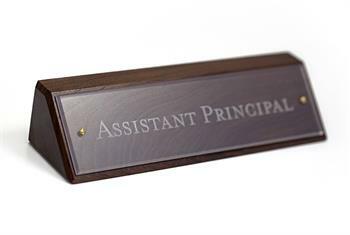 You don't have to work in education or work at a University to appreciate the style of this desk sign. Solid wood construction and a clear, acrylic name plate makes for a stunning first impression. 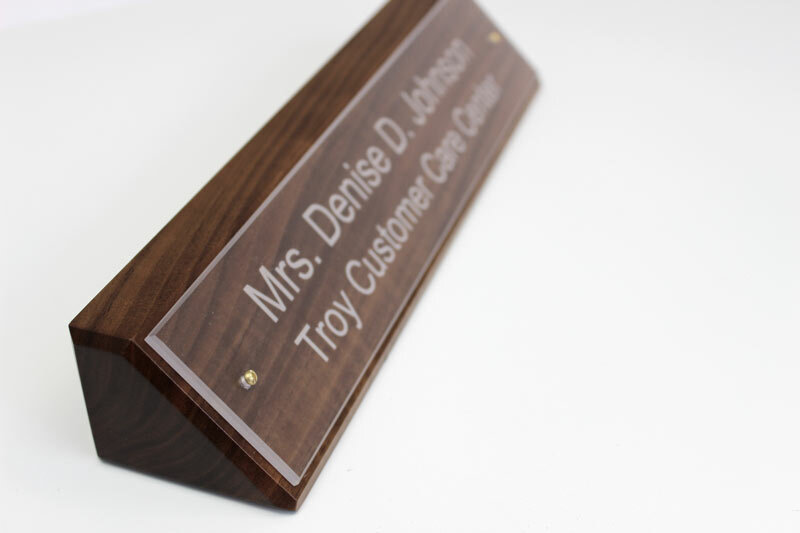 A laser-etched name plate offers a crisp, beautiful frosted look to your custom text. Nameplate includes a slightly beveled edge and is attached to a rich walnut base with two small screws to add a subtle touch of class to your desk sign. Available in 8" and 10" sign lengths. 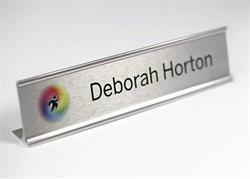 1/8" thick clear acrylic plate is reverse engraved with text, keeping the front face on the sign smooth. Wood tone/color of base may vary. Custom text and logos on this wooden desk name plate at no additional charge. 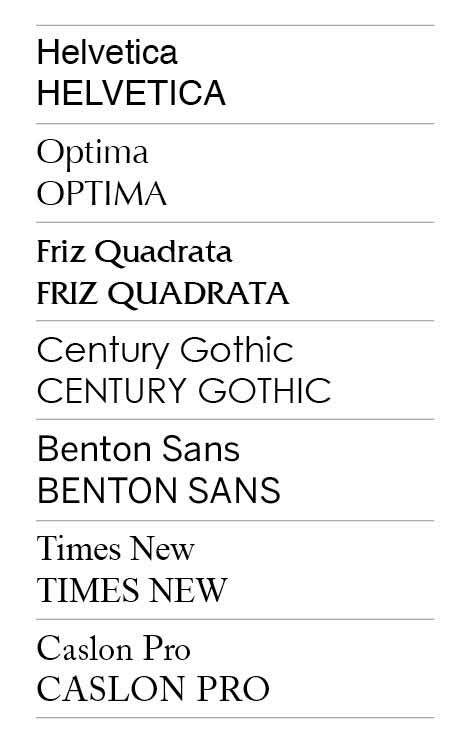 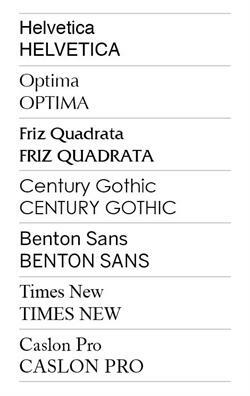 Personalize your sign Indicate line breaks using slashes (/) and include punctuation if so desired. 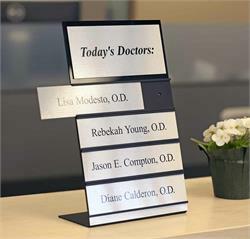 Standing interchangeable nameplate system with four insert slots and header area. 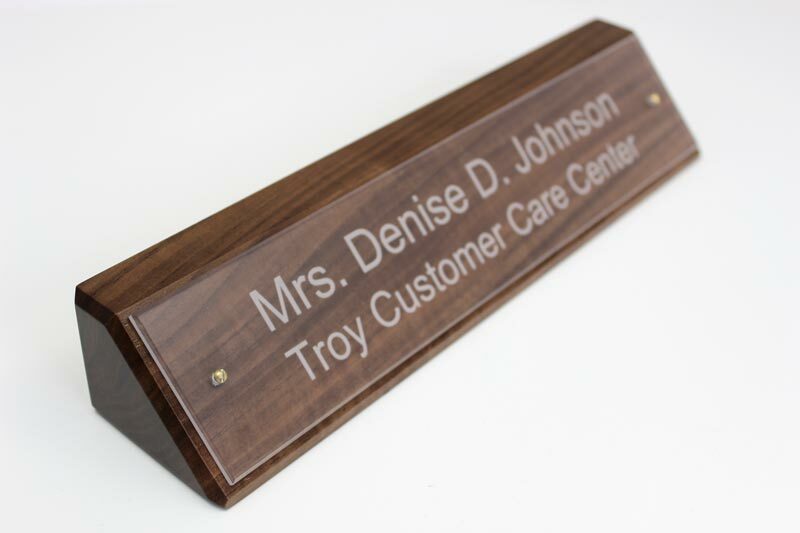 13"H x 8"W. Custom sizes and configurations available by contacting us at service@officesigncompany.com. 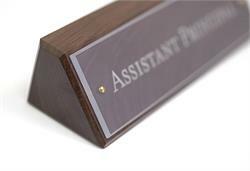 Stylish desktop sign for demanding professionals.